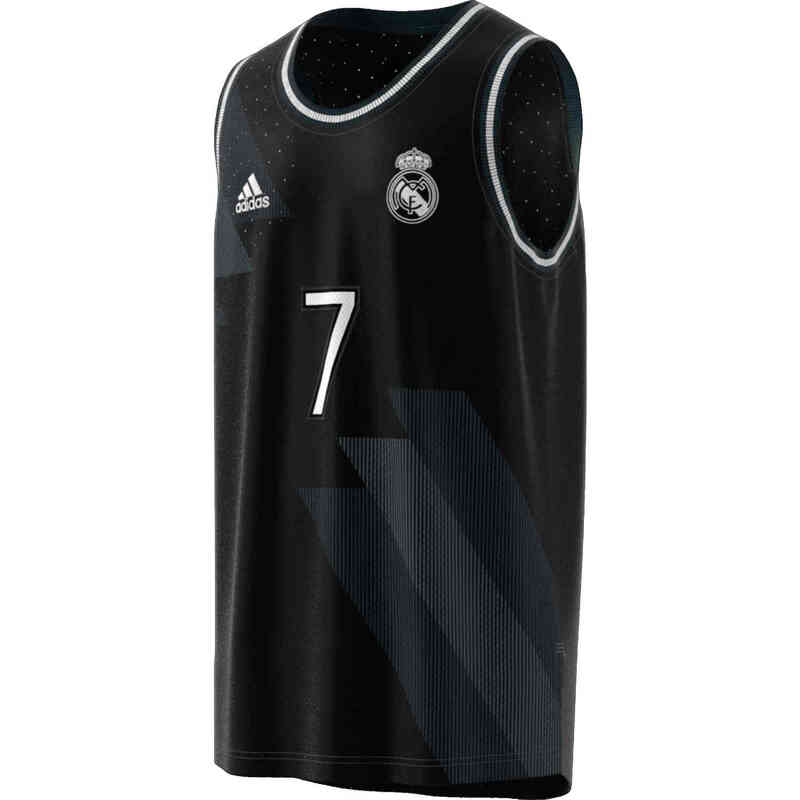 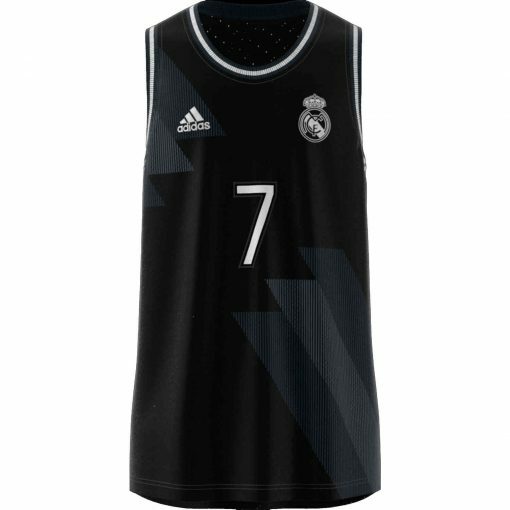 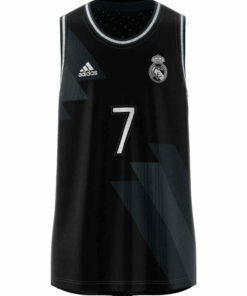 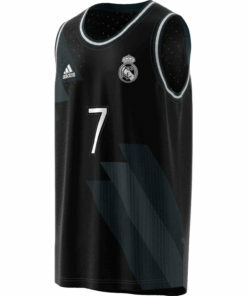 This adidas Real Madrid SSP Tank pays tribute to Real Madrid’s multi-talented squad. 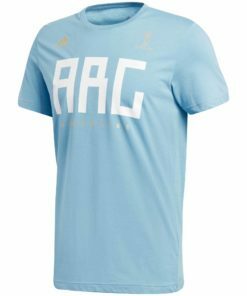 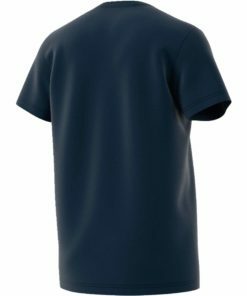 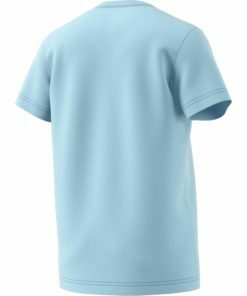 Built with breathable mesh fabric, this sleek shirt includes a satin-stitched squad number on the front and back and a woven club badge. 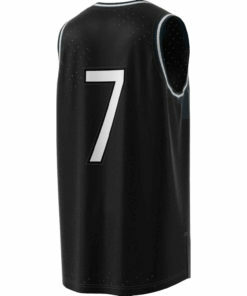 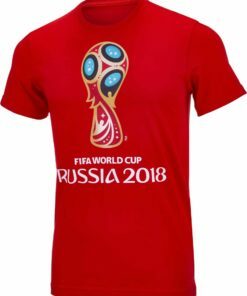 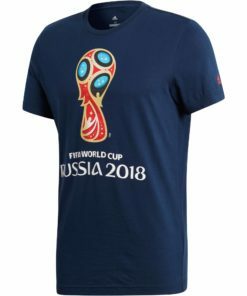 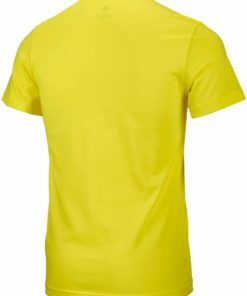 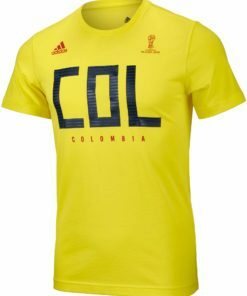 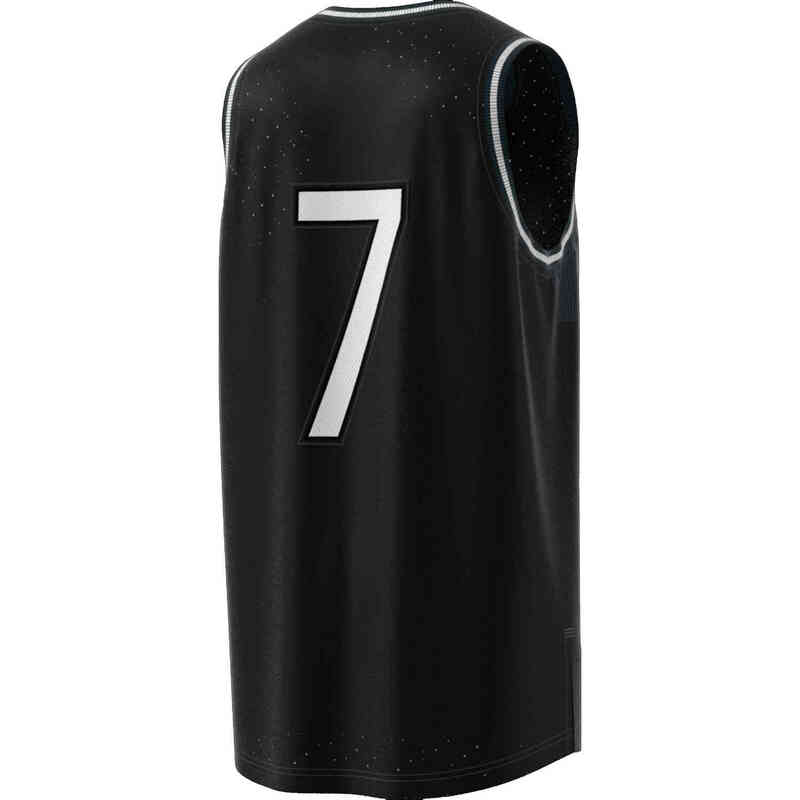 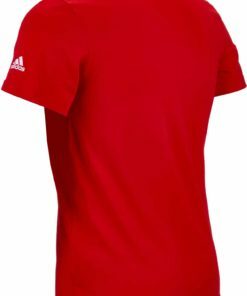 Find more Real Madrid Soccer Gear now at SoccerMaster.com!